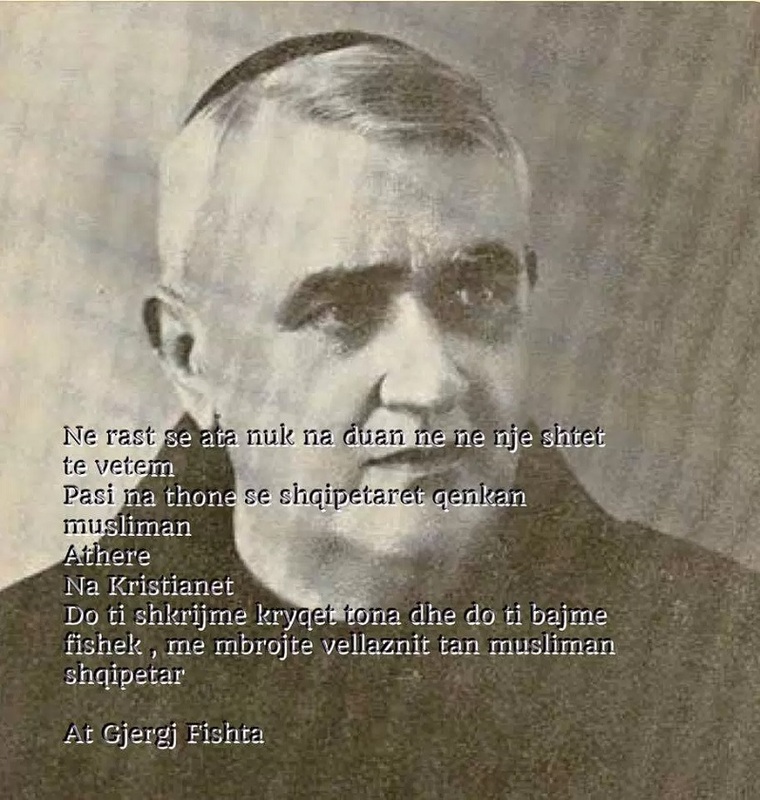 Was a time when Albania was fragmented on religious grounds! 100 years ago. Father Gjergj Fishta will strongly rise in favor of the National Unity protection!